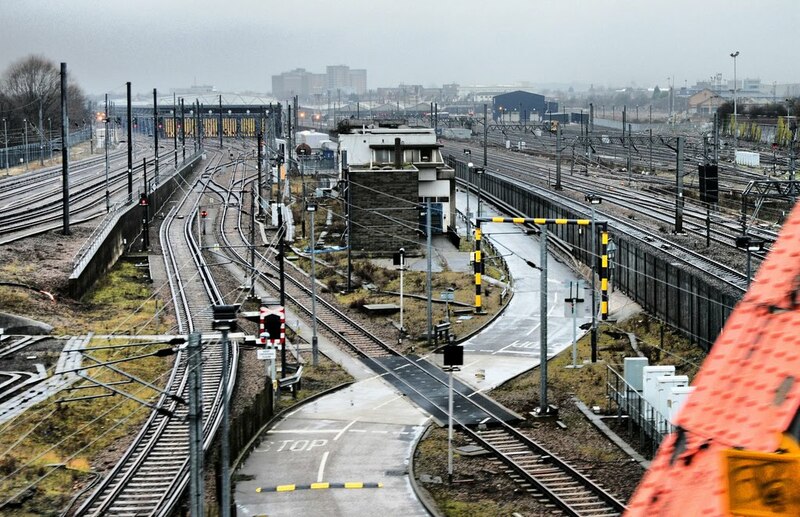 Once synonymous with Kings, Castles, Halls and Manors and now home to the dedicated Heathrow services, Old Oak Common is now the pivotal interchange in many of London’s rail plans. Our thanks and copyright acknowledgements to our chum Loose Grip 99 for this scene that looks destined to change. Andrea Klettner writing in Building Design and Greg Burns writing in the Fulham Chronicle report that Terry Farrell and Partners, the architects behind the controversial new Earl’s Court estate plans spanning the District and West London Lines, have been appointed to create, a vision for regeneration, a new transport interchange at Old Oak Common in west London. 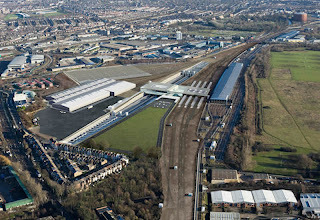 Farrell and Partners have previously worked on HS2 proposals for Euston and Birmingham stations. 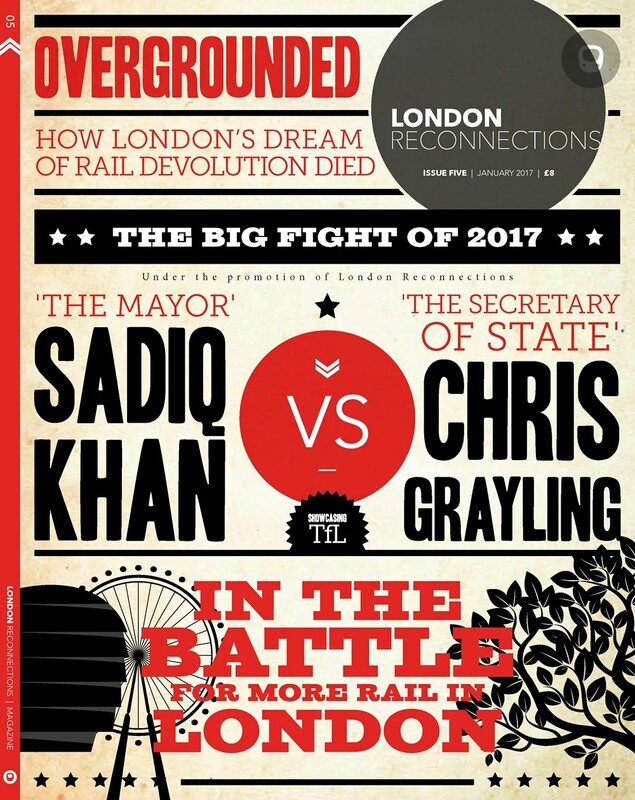 They have also had prior involvement in the regeneration of the Quayside area of Newcastle and the design of the giant Beijing South and Guangzhou South stations in China and Embankment Place above Charing Cross station. The practice will work with Hammersmith & Fulham Council on plans for the area, where the Crossrail and High Speed 2 (HS2) station link is planned, connecting the rail lines to the existing north and west London suburban routes and the Bakerloo and Central lines. This is an incredibly exciting opportunity to work on a project that will not only reshape west London, but have a huge impact on the country as a whole.High Speed Rail is not just a transportation strategy, it’s a nationwide economic catalyst that requires creative placemaking.At Farrells we have previously worked on proposals for Euston and Birmingham stations in relation to HS2 and are helping reshape Ashford and Folkestone thanks to the economic stimulus provided by the arrival of HS1.Old Oak Common presents an exceptional opportunity and we look forward to developing a clear vision to maximise the benefits of HS2. 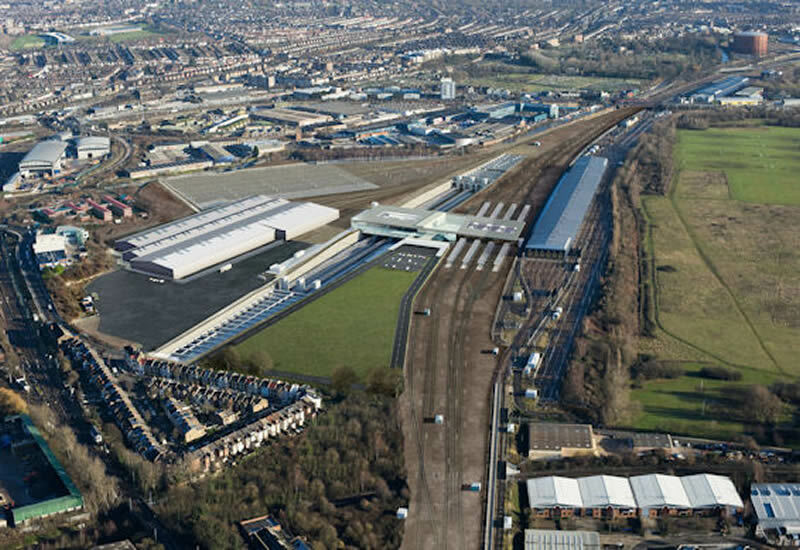 The new transport links are expected to prompt the building of 10,000 new homes at Old Oak Common and create 20,000 new jobs in the area. Farrell’s plans will form part of the council’s submission to the Department for Transport consultation, which closes on July 29th 2011. The plans by Terry Farrells and Partners could see up to 10,000 new homes and 20,000 jobs created in one of London’s most deprived areas.Old Oak Common has the potential to be as significant for west London as the redevelopment of Stratford has been for the east of the city. Hammersmith and Fulham Council determined to demonstrate what the regeneration of the area can achieve and to present a vision for the future of Old Oak.